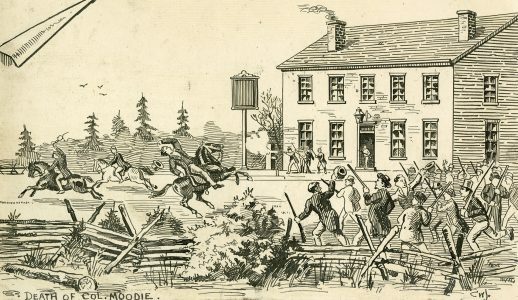 In 1837 and 1838 – 30 years or so before the Dominion of Canada “came noisily into existence” – armed uprisings took place in Lower and Upper Canada, now Quebec and Ontario. 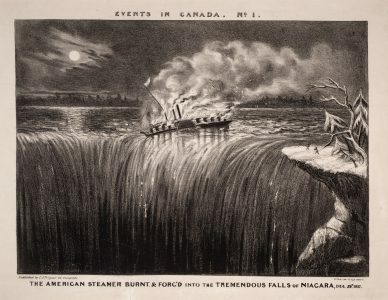 Led by Louis-Joseph Papineau in Lower Canada and William Lyon Mackenzie in Upper Canada, the Canadian Rebellion, as it came to be known, was a reaction to the cronyism and patronage that characterized the colonial governments of the time. And while both were short – skirmishes in late 1837 and early 1838, and another in November 1838 – they were important: They prompted the writing of the Durham Report, which recommended that the two colonies be united. This led to the creation of the Province of Canada in 1841 and, eventually, to the formation of the Dominion of Canada on July 1, 1867. An important piece of Canadian history, for sure — but one that’s not very interesting to historians outside Canada. At least, that’s what Maxime Dagenais thought when he went to do a postdoctoral fellowship at the University of Pennsylvania in 2014. He soon discovered he was wrong. In fact, American scholars were very much interested in the Canadian Rebellion. 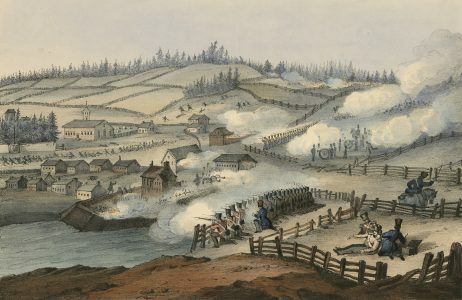 Dagenais realized that, far from being small-scale, localized events, the rebellion as a whole had an impact felt throughout the fledgling United States, on issues from economic reform and slavery to the defeat of Martin Van Buren in the presidential election of 1840. 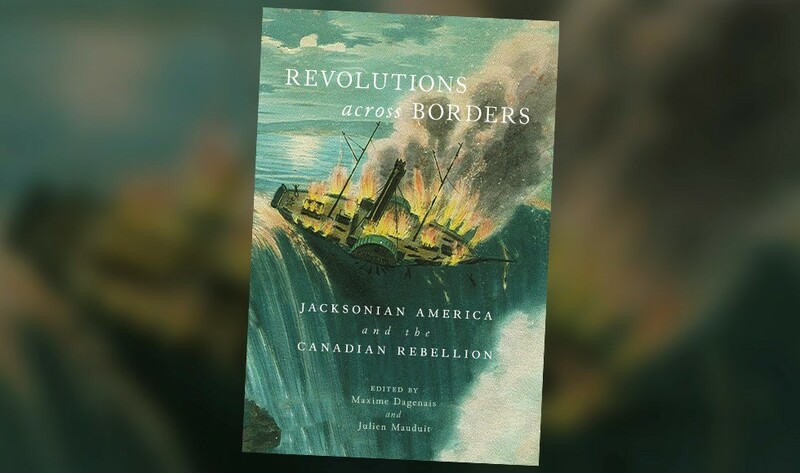 That perspective has now led to the publication of a book, Revolutions across Borders: Jacksonian America and the Canadian Rebellion. Co-edited by Dagenais and Wilson Institute assistant professor Julien Mauduit, the book examines the Canadian Rebellion from a transnational perspective – a way of looking at it that really hasn’t been done before. Mac students are also going to get the chance to study the Canadian Rebellion this term, albeit in a slightly different way. Aimed at history majors and non-history students alike, the class involves a lot of participation, but no heavy essays. Each year, the course focuses on a different moment in Canadian history, then divides students into groups to represent the different sides of the relevant issue. At the end of the term, students will have created an independent project to reflect their position, as well as participated in a class-wide debate.